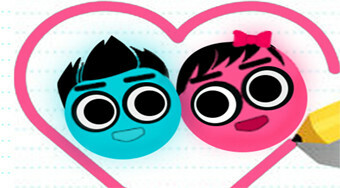 Do you like Love Balls 2? Share it with your friends. Draw lines on the board so that the two ball balls are in love.